For all high performance motorcycle engines; including race bikes, motocross, enduro, with integrated or non-integrated gearbox, wet or dry clutch. 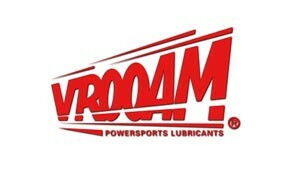 Provides ultimate engine protection, and smooth clutch and gearbox operation. Quick engine response and improved power output are delivered while also giving increased reliability.